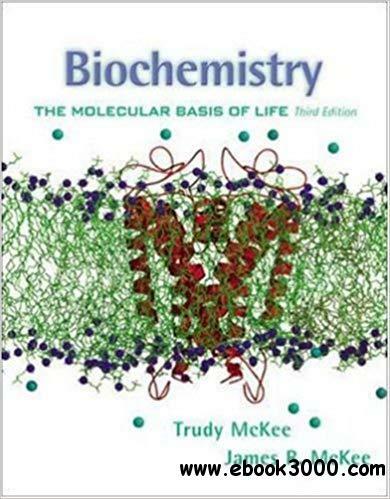 This textbook is intended for a diverse audience that ranges from chemistry majors to students in any of the life sciences. The logical organization (discussion of molecular structure immediately followed by the role it plays in metabolism) leads students through the complex world of biochemistry while an impressive art program helps to guide them through up-to-date concepts. Of special interest are the new Biochemical Methods boxes in the text, PowerPoint slides for instructors, and animated and annotated Chime structures of biomolecules in the OLC.